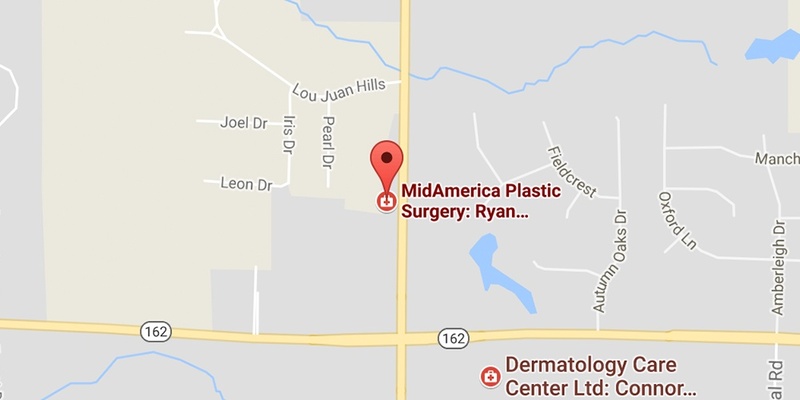 Held in Chicago, Illinois over the weekend of October 10-14th, Dr. Ryan Diederich attended “Plastic Surgery – The Meeting”. As the President of the Madison County Medical Society and a Board Certified Plastic Surgeon, this event was an opportunity for Diederich to represent our region and get together with the best and brightest surgeons around the country. At the event, Dr. Diederich and other plastic surgeons were able to share their expertise, network with colleagues and discuss cutting edge science and the latest surgical techniques.